In the surf, when fishing for mulloway or gummy sharks, a running paternoster rig is used and rigging basically the same as you would use for snapper. If you are chasing whiting, a 3 kg outfit will suffice. A running sinker rig is used and hook size should be from about No.4 Baitholder pattern to a 1/0 Suicide. Anglers chasing silver whiting in the shallows use a fixed paternoster sinker rig with two leaders with No. 6 hooks attached and baited with pipi. For squid, a baited jig or a prawn imitation will catch them. A handline spool works as well as a rod for the jigs. There are two methods of presentation: first, rig up a baited jig a metre or so below a large bobby cork, cast it out and keep an eye on it while fishing for other species. Alternatively, when working prawn jigs, cast out over weed, allow them to sink and then retrieve slowly. 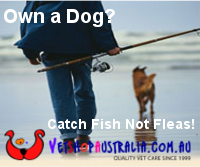 Most bait anglers chasing snapper or mulloway use 10 kg outfits, sometimes spooling their reel with 15 or 24 kg braid, which is much thinner than monofilament and has less stretch. 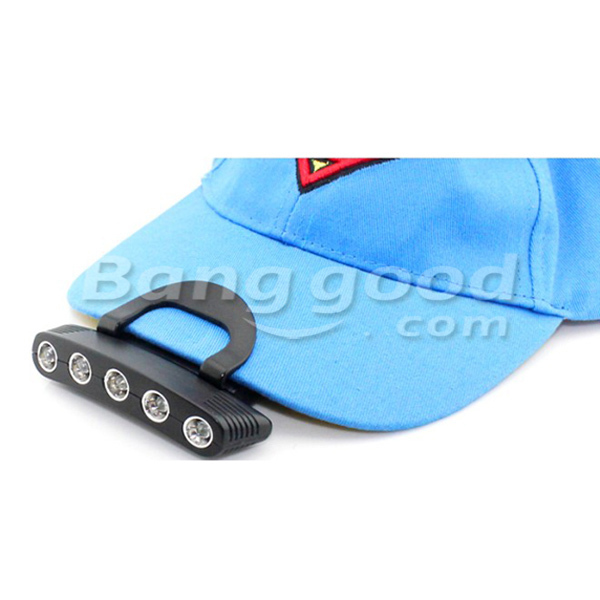 The advantage of braid line is that it allows you to fish deep water and strong currents with less sinker weight. The popular rig is a running paternoster with a 24 kg leader of about 1.5 m long and two 4/0 Suicide hooks. 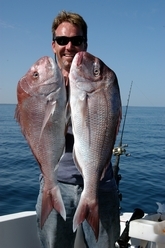 Snapper bait includes squid, salmon, pilchards, whiting heads and Tommy ruff. Whiting will be caught on pipi and squid. Anglers using crab pots off the piers rig them up with a bait of fish frame or similar, drop them to the bottom from the pier and lift them every 20–30 mins to see whether they have attracted crabs.Snapper bait includes squid, salmon, pilchards, whiting heads and Tommy ruff. Whiting will be caught on pipi and squid. This is an edited extract from Steve Cooper’s book "1000 Great Places to Fish in Australia" reproduced with the kind permission of the publisher Explore Australia. 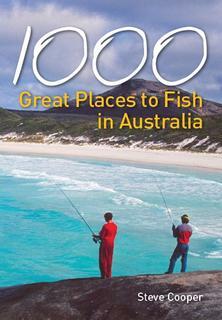 You can buy "1000 Great Places to Fish in Australia" online at Explore Australia for $34.95 or find it at selected bookstores.